Welcome to Aim All Beaumont New Website! 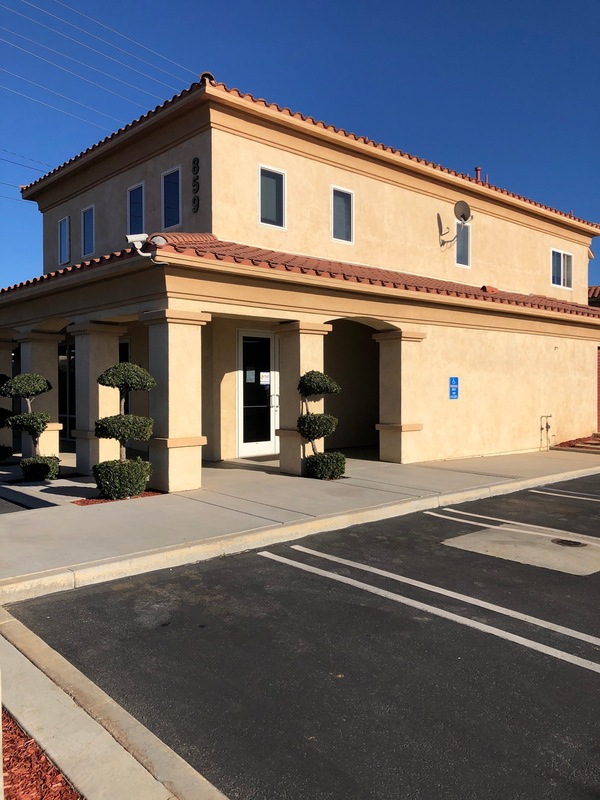 Adjacent to I-10 in Beaumont, CA, Aim All Storage is ideal for residents, businesses, and students across the San Gorgonio Mountain Valley. At the edge of the Morongo Golf Club at Tukwet Canyon, you can store everything from your nicest clubs to your collection of lucky golf balls. 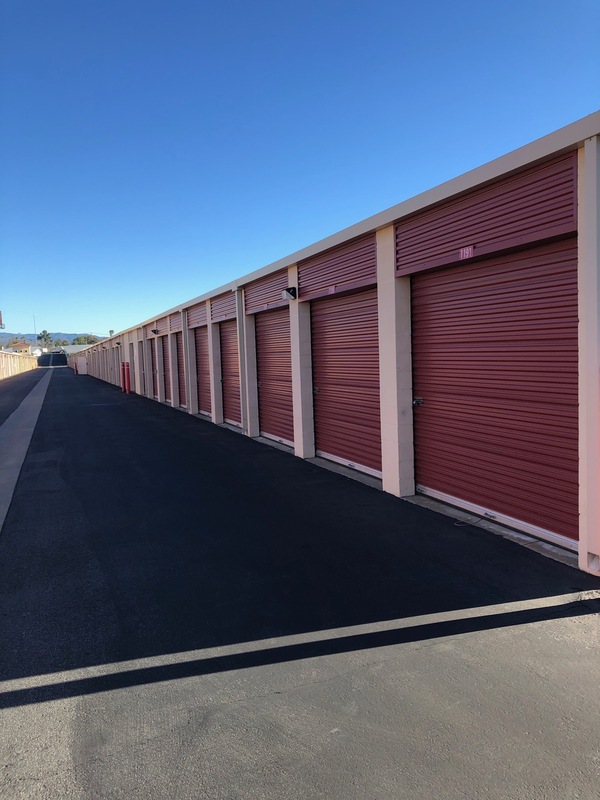 But self storage is great for more than golf, too: Hikers, families, entrepreneurs, retail stores, and more can take advantage of the benefits some extra space provides. We also offer commercial spaces so up-and-coming businesses can hit the ground running. 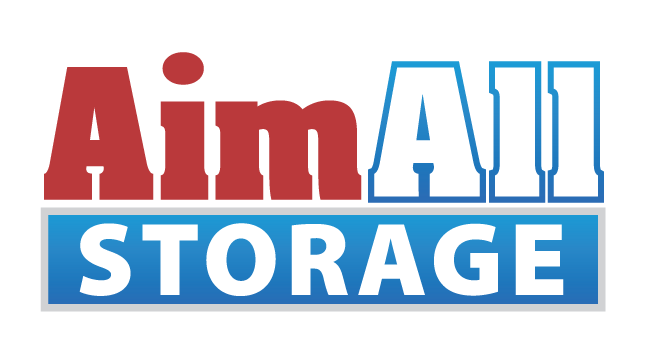 At Aim All Storage, we aim to take care of all your storage needs. 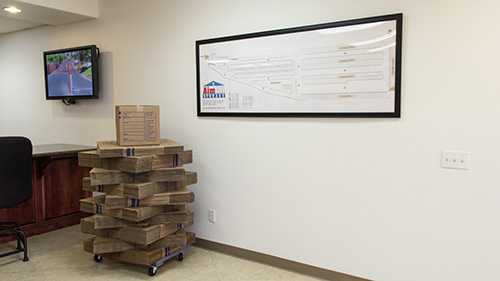 With units ranging in size from 25 to 300 square feet, you can get as much – or little – space as you need. 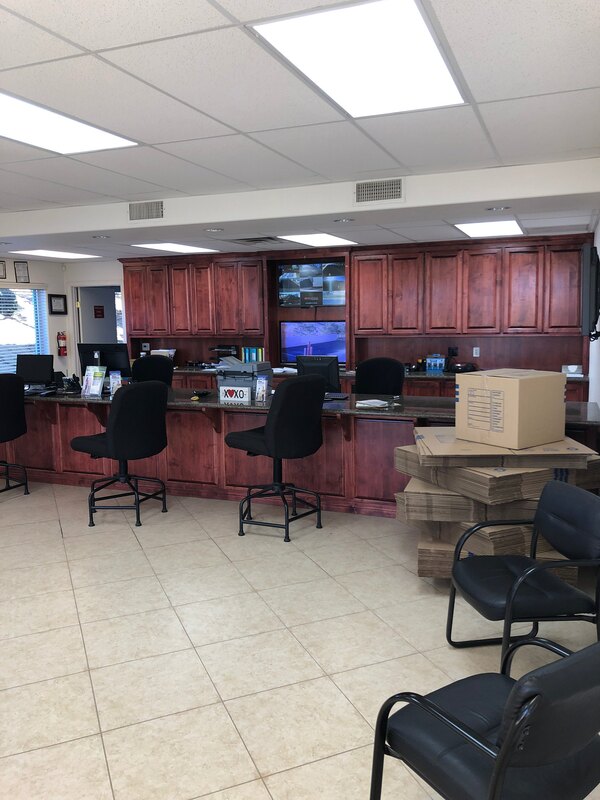 We even offer parking options to store your boat, RV, or automobile. Our ground floor and drive-up units are perfect for those looking for easy loading and unloading. Additionally, our month-to-month leases have zero deposits required. That way, you can rent the storage you need, when you need it. We have an on-site and resident manager, so you can rest assured that we care about the good-keeping of your belongings as much as you do. 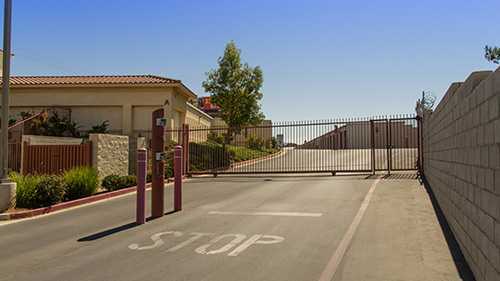 We also have a fully-fenced, well-lit facility with 24/7 security monitoring. 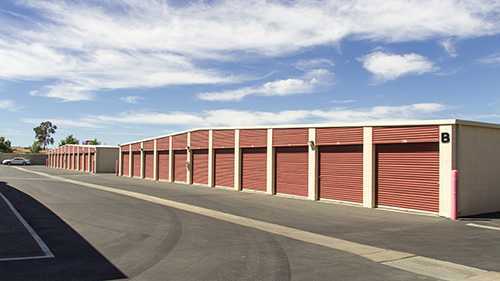 Let us take care of your storage needs in Beaumont, CA. Give us a call to reserve a unit today! Debbi was so so helpful amd friendly..her help made our day so much easier! Great Service, good pricing, amazing security! Great place to leave your stuff. Staff is very friendly and super helpful. This is my second time using AIM and the only drawback was the price increase. Butâ€”thatâ€™s to be expected. A very good experience. Debbie and her staff are very helpful and friendly. 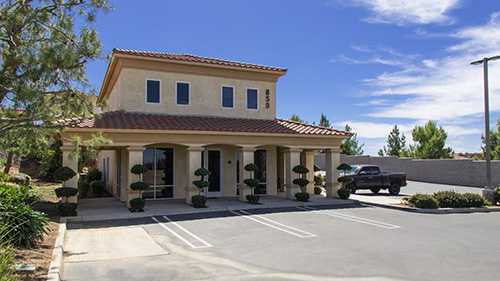 Beautiful facility with great amenities and very well maintained. Looking forward to doing business with them. Evan was AMAZING! Was super quick registering me for my storage unit. Super friendly, and polite. Evan and Debbie are friendly and accommodating. The facilities are clean and safe. Highly recommend. 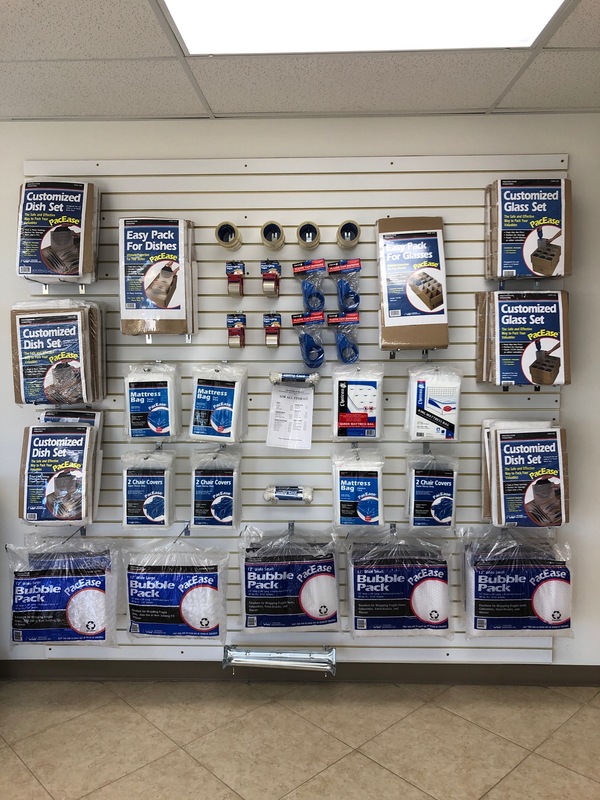 Never have a problem at Aim Storage. Employees are friendly and very helpful. Place is always very clean. Great service a very secure facility, and most of all a great property manager. I would recommend to friends, this is a winner. Update since my previous review - Turns out I was incorrect. They do offer 24 hour RV access to pick up/drop off our toy hauler ! We received a message from them earlier today informing us that we indeed do have 24 hour access. What's even better, is that they reached out to us to let us know we don't have time restrictions. With the updated information, and because they reached out to us, this place definitely deserves 5 stars. I forgot to mention earlier, this place has a dedicated dump station to empty your tanks before storing. Makes it nice knowing we don't have to search for a dump station if we're dry camping. Very clean nice people and clean. Easy to get to and very clean. Office personnel seems very nice and helpful as well. Excellent place to store. Employees are helpful and professional whenever you need it. Good service. Nice site for my RV. Great managers and competitive prices. Hard to beat this place. Love the staff here, nice business. Great people to rent a storage from. PROFESSIONAL. CLEAN. KNOWLEDGEABLE! The couple that manage the storage facility are Great! They always go above and beyond to take care of their customers. Beautiful Property! 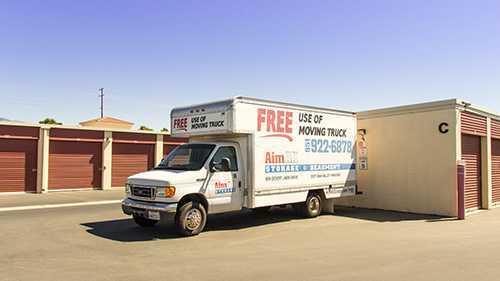 I would highly recommend AimAll self storage to Everyone. Great Job Ken and Amber! Keep it up..
Find a unit today and get 10% off your first months rent! Restrictions apply. Contact your facility manager for details.